Ok ok, as much as I refuse to accept it school is starting again. ::Insert crying emoji:: Today it is 65* outside, rainy, and I even saw brown, yellow, and red leaves on the trees outside of my apartment. Crazy right?! Oh well I guess its just mother natures way of giving me a little kick into the fall season. lol! As much as I keep repeating how much I am NOT ready for the summer to be over. I actually really do enjoy the fall season and the beginning of a new year. I enjoy (even if I don’t want to admit it right now) getting back into my “school routine”. I love a new school bag, cute notebooks, and a fresh set of pens. The past few summers I have been really into pineapple and lemon print on everything! 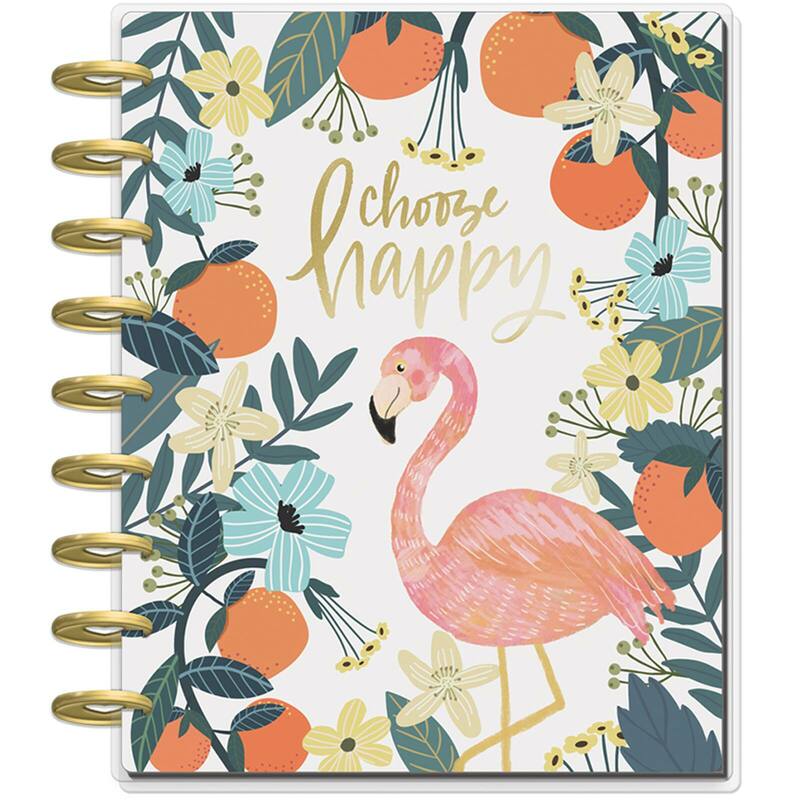 But I have also found that I like it as a print on planners, paper, and notebook covers. There it is my simple list of back to school must haves.